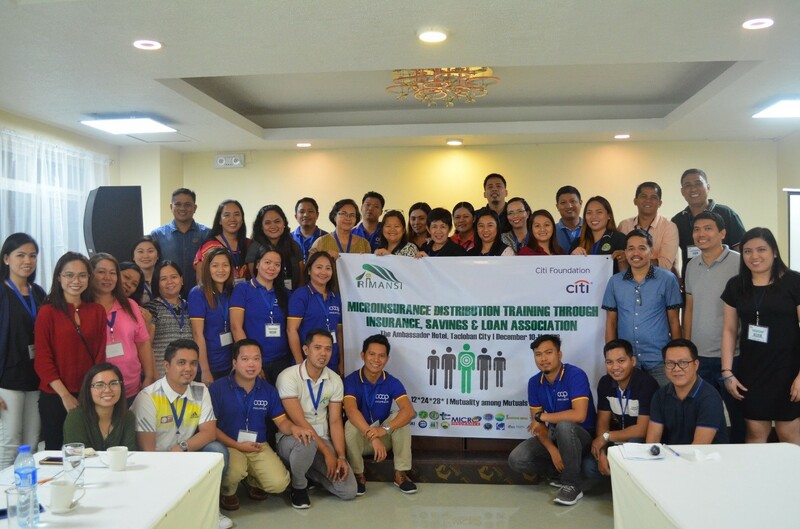 TACLOBAN — Pursuing its objective to promote greater financial inclusion, MiMAP (RIMANSI) with the support from Citi Foundation hosted a Microinsurance Distribution Training through Insurance Savings and Loan Association (ISLA) for Microinsurance Mutual Benefit Associations (Mi-MBAs) at The Ambassador Hotel, Tacloban City last December 10-11, 2018. Thirty-three (33) participants from twelve (12) Mi-MBAS including ASKI MBA, CARE MBA, KMBA, KGI MBA, NSCC MBA and SEDP MBA from Luzon, CARD MBA and QPI MBA from Visayas, and 4K MBA, KCCDFI MBA, Paglaum MBA and PBC MBA from Mindanao participated the event. The participants were welcomed by Ms. Silvida Antiquera, MiMAP (RIMANSI) Board of Trustee, as she gave the welcome remarks. Consequently, they were given an overview of ISLA as Ms. Allelie Ruth Mojica, MiMAP (RIMANSI) Training and Communications Officer, discussed the basics of what is ISLA, why and how it is developed, who are involved, as well as updates on where are the ISLAs now in terms of its accomplishments. Further, to see the relevance of ISLA to the Mi-MBAs, Mr. Camilo Casals, MiMAP (RIMANSI) Independent Board of Trustee, provided insights on how ISLA can be an innovative strategy for market expansion of Mi-MBAs. ISLA facilitators and selected ISLA members from ISLA Baludnon (ISLAB) in Brgy. Balud and ISLA Pagkarausa (ISLAP) in Brgy. Palaypay at Basey, Samar shared to the participants the benefit of ISLA in their personal lives and communities during the ISLA visit on the first day of training. Furthermore, the visit enabled the participants to witness firsthand how the ISLA operates. 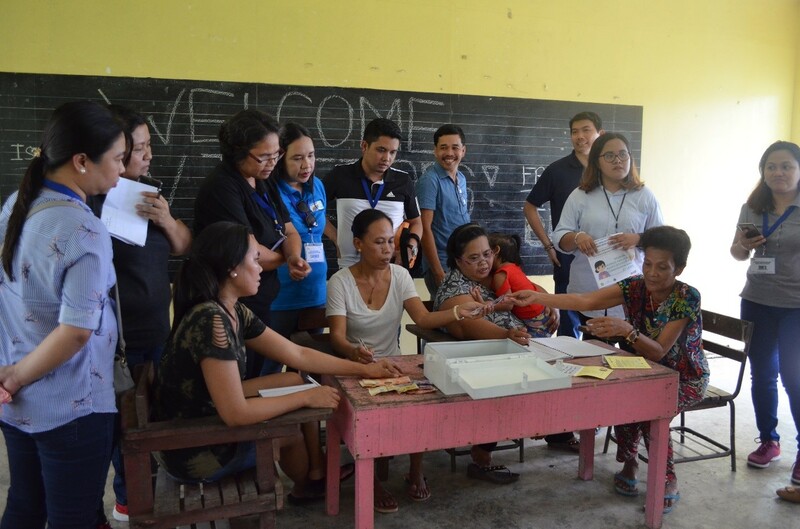 From July 2018—when the groups were first established—up until November 30, 2018, there have been a total of 83 ISLAs in Leyte and Samar with 1,089 members and a total share value of PhP1,639,300. With the insightful introduction and field visitation, Mi-MBAs showed interest on the ISLA concept as one of its strategies to provide better financial services to its members.